Today, January 10th, 2018, would have been Sister Thecla’s 104th birthday. 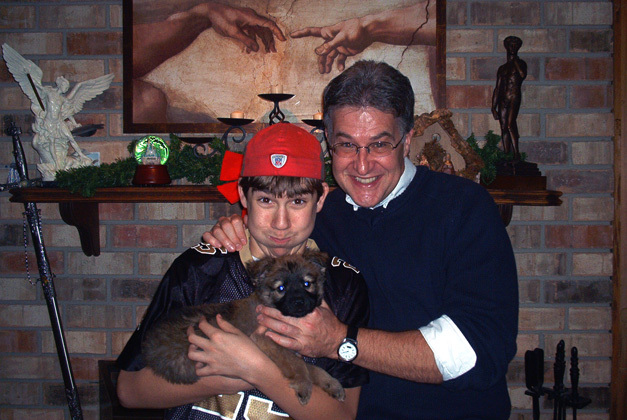 Born Agnes Bonner in 1914 in Scott, LA, Sister Thecla was a nun in New Orleans’ Order of the Holy Family for 75 years! 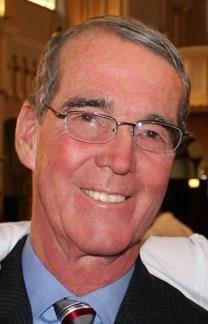 I first met the good sister through mutual friend John Lee in the aftermath of a rather painful divorce. We took to each other immediately. She wore her air of peaceful equanimity and compassionate non-judgment like a crown. Calling the house every night for 7 straight years, she consoled and comforted, listened and directed, laughed and cried … and prayed with me. Would that we all could make the ‘other side’ so clearly visible from this one. 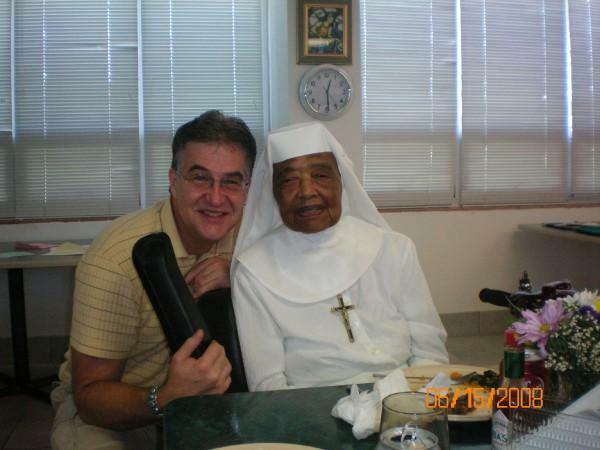 Never one to proselytize, catechize or evangelize – ‘Sister Tee’ showed by her example, the way she lived her life every minute of everyday … the way to a Kingly life. After all, True religion is not something to be ‘put on’ for an hour or two a week in a building, but rightly used is knit into the day-to-day fabric of our very lives. Wow! 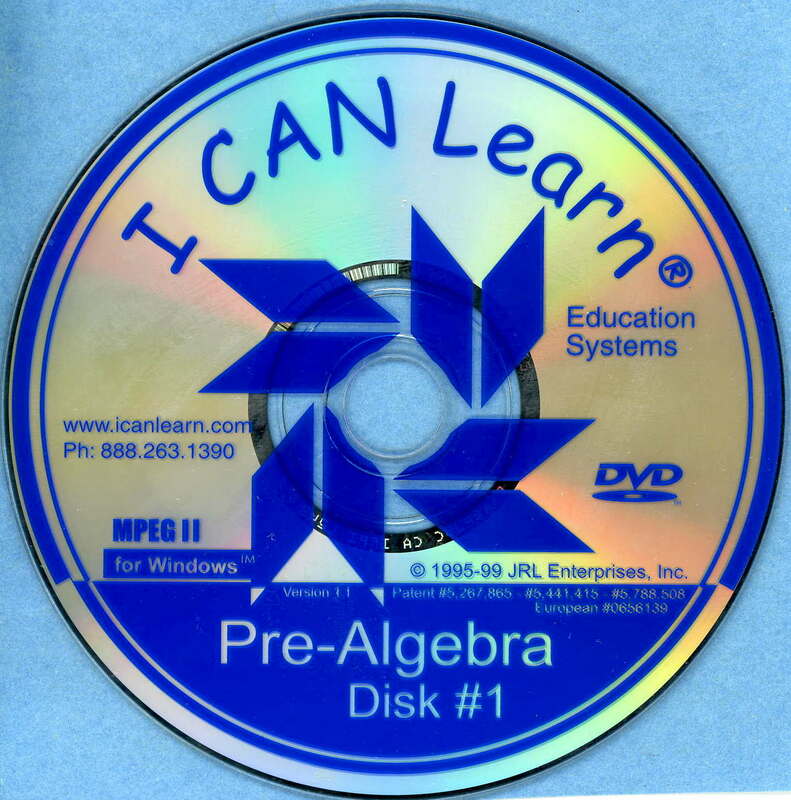 Did Thecla ever get that. 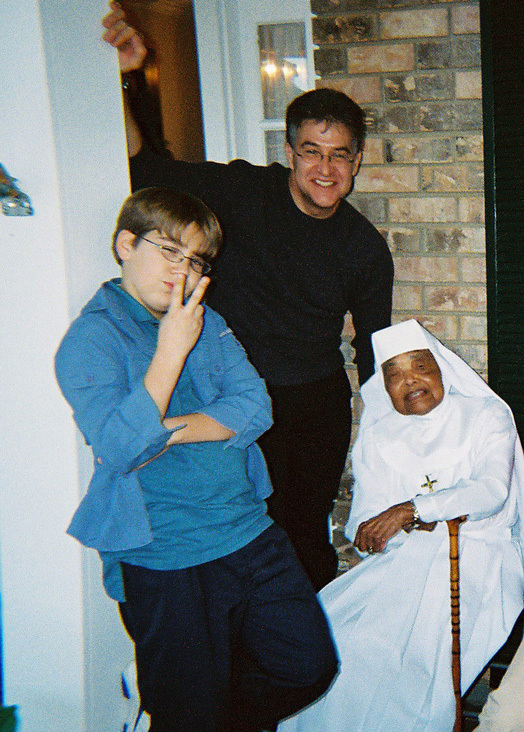 Through her 75 year run as a nun she led the posse at the Order, in the French Quarter originally, and then on Chef Menteur, through quite a litany list of soap operas … as they tended to the temporal, as well as the spiritual, needs of everyone! That’s everyone. From hookers, homeless and drug addicts … to abandoned children and severely abused women. 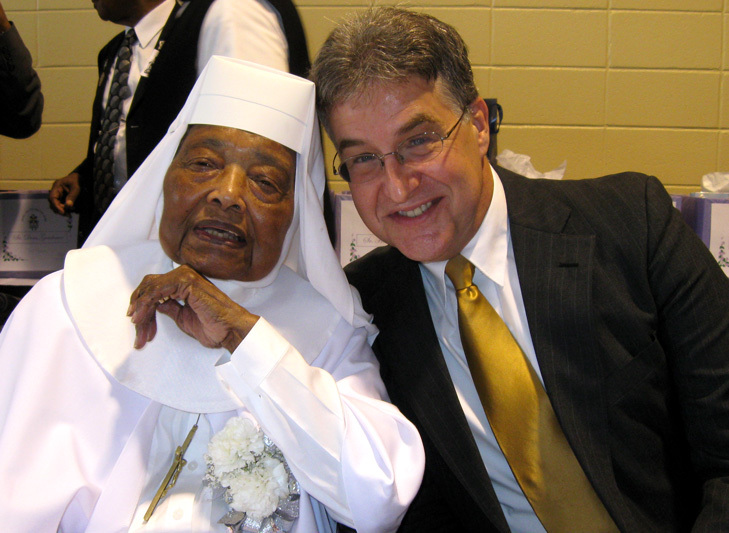 The Sisters of the Order of the Holy Family even took in Louis Armstrong at one point in his life. 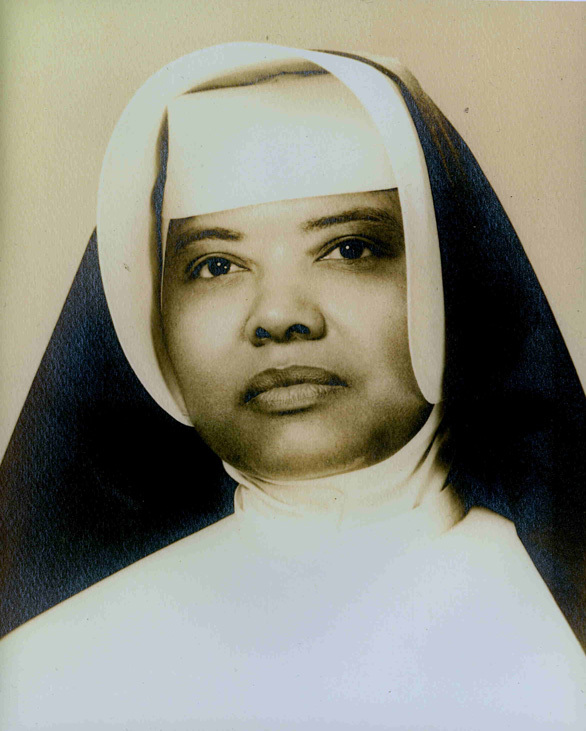 Sister Thecla’s unyielding faith, relentless compassion, and inner strength are captured in her voice. 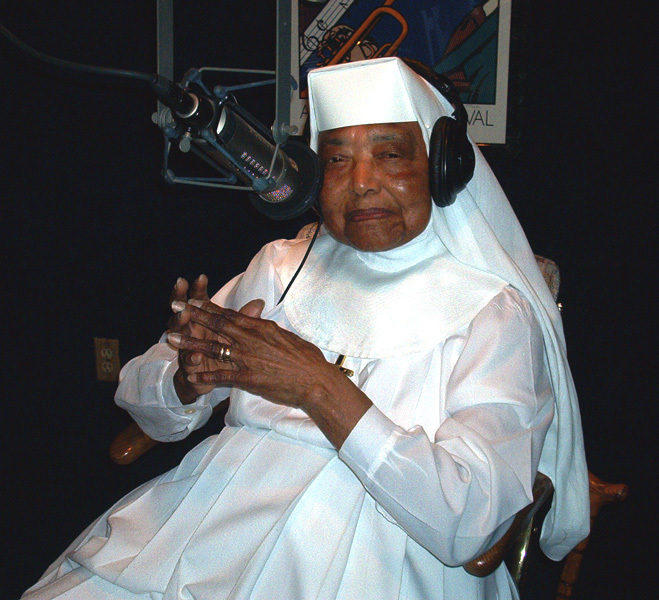 Listen to just a bit of this remarkable spirit – the patron saint of Airlift Productions – in this recording made on her 90th birthday in 2004. Though she dropped her body in 2009, I won’t say ‘rest in peace’ at this point. Because she’s still at it today … planning her work, and working her plan. That’s what that Roman Catholic concept of ‘communion of the saints’ is really all about. Let me just say God Speed, ‘Sister Tee’! 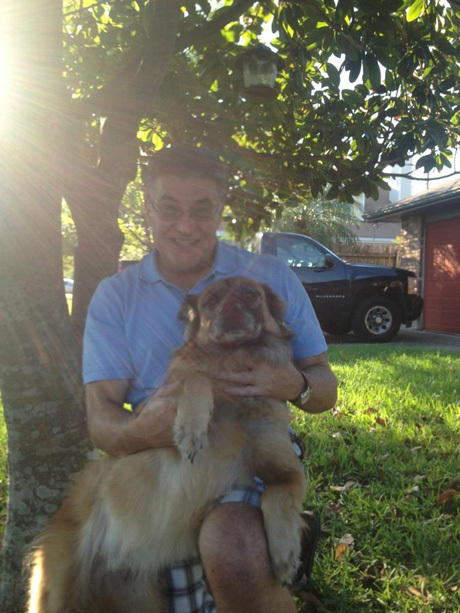 And thanks ever so for helping me to be a little more than just human … and for helping Airlift Productions in NOLA to be a little something more than just a recording studio. Tour Airlift Productions NOLA – Now! Exactly how DOES one capture 30+ Years of Passion & Purpose – and, at the same time, project into the future? Experience, quality work, testimonials, client lists, dogged determination & persistence are but words on paper. Or digital characters displayed on a flat screen. But America loves its videos. Oh, how we watch videos. 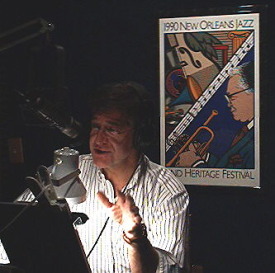 Well, take your own personally guided tour of my Airlift Productions Studios here in New Orleans via YouTube here, now. And, what exactly will 2016 – and Beyond – hold for Airlift Productions & me? Well, as they say in the advertising world, “Watch this space”. 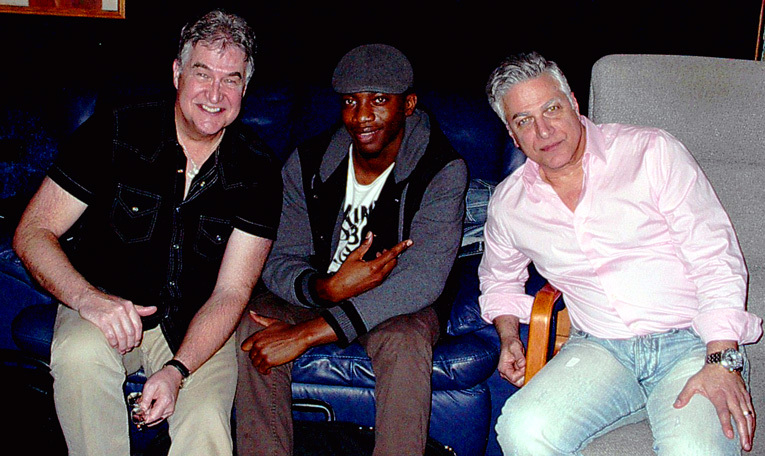 We’ll keep the studio cookin’ and make sure that the mics all warmed up for you. Oh, and be watching for that totally excellent shadow-doggie-on-mic video! Airlift Productions ~ Where the Warmth of Analogue Lives … And the Lightning Speed of Digital Delivers! If you live in or around metro New Orleans, his messages are everywhere and unmistakable. 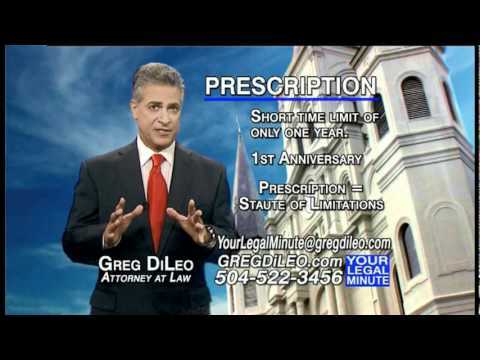 As N’awlins “Legal Minute” attorney, Greg DiLeo – on TV, radio, even I-phone apps – makes legal matters, well, um … matter! But what many do not know is that this is one extremely talented and versatile dude! He can ‘pound the boards’ at local theaters on-stage, sing, play the guitar & harmonica … and even compose & write his own songs. Well! 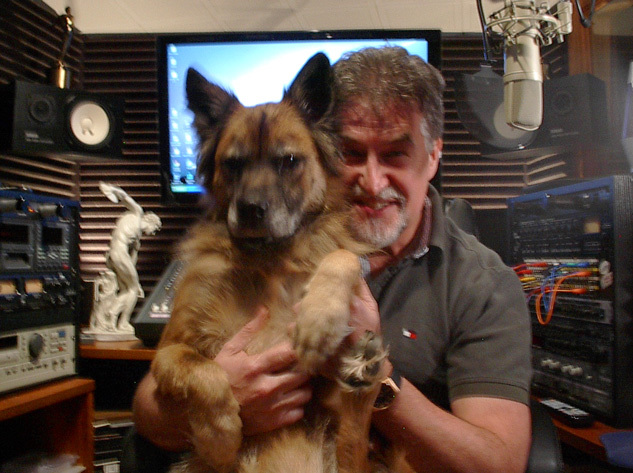 And one thing, among others, that separates me from the 1001 other VoiceOver dudes all over the internet is that I own and operate a REAL recording studio! And I know how to use it. So, this past week Greg returned to the Airlift Productions Studios, along with a couple kindred spirits, to put the finishing touches on the salty, colorful, metaphor-filled, Leon-Redbone-ish “Mississippi River Bridge”. A torch song it ain’t. 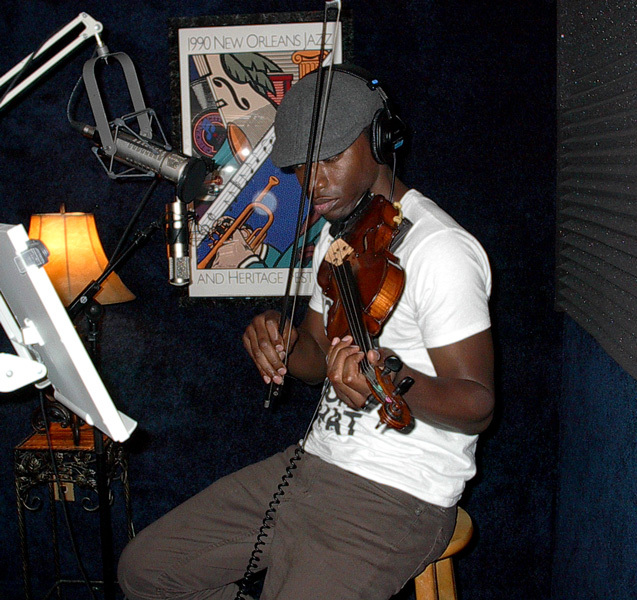 With an amazingly brilliant touch on the violin, NOCCA grad and local star Donald Surtain dropped by to drop his tracks. Perhaps you caught Donald in the Academy Award winning “12 Years A Slave” playing the REAL violin beside Chewitel Ejiofor in a scene or two. 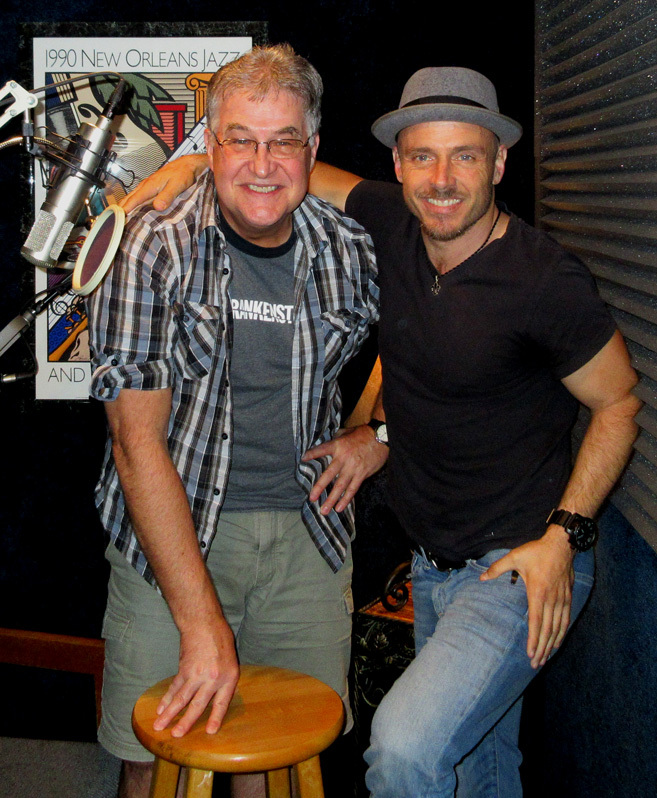 In any event, Donald, who plays live with Greg around town, along with percussionist extraordinaire Michael Skinkus stopped by to add their two cents. 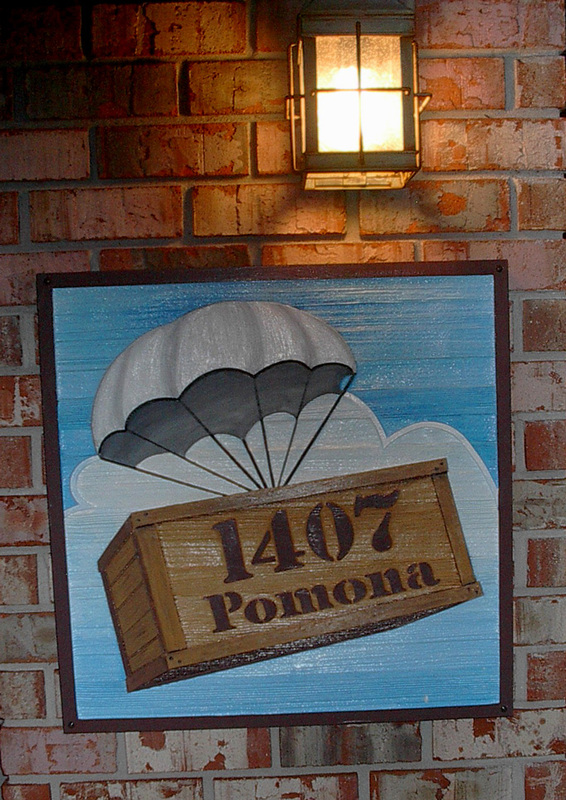 Gee, I found myself googling and you-tubing the Cajon to find out exactly what in the heck this thing even was. The Cajon (ka-HONE) is of African-Peruvian descent and could best be described as a drum kit ‘in-a-box’, and one plays it by sitting on it and banging on it. So, add a couple of cymbals for flourishing finishing touches and you’re good-to-go. 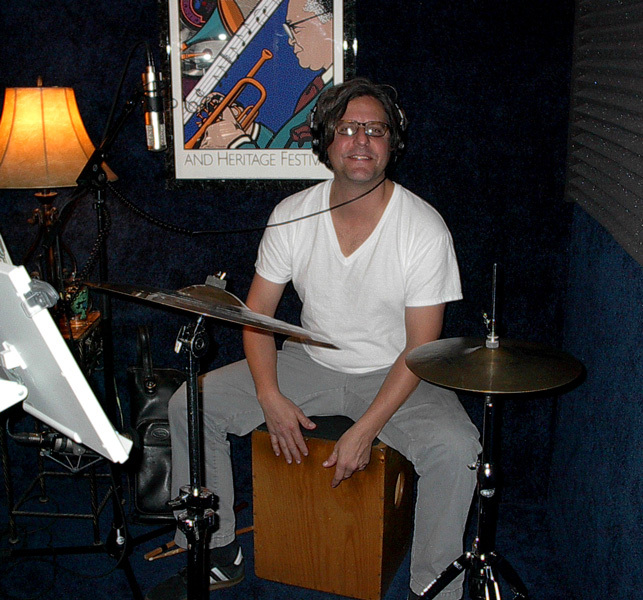 Enter Michael Skinkus on the Cajon …. Oh-kay now, take Greg DiLeo’s thought-provoking lyrics & melody + Greg’s penetrating vocals + Greg’s sizzling guitar + Donald Surtain’s velvet violin + Michael Skinkus’ toe-tapping Cajon & Cymbals and it all = 1 Amazingly Fun tune! Yes, TV-Radio Attorney by Day and Song Writer & Troubadour by Night Greg DiLeo continues to mystify and amaze us with his masterful microphone maneuvers. 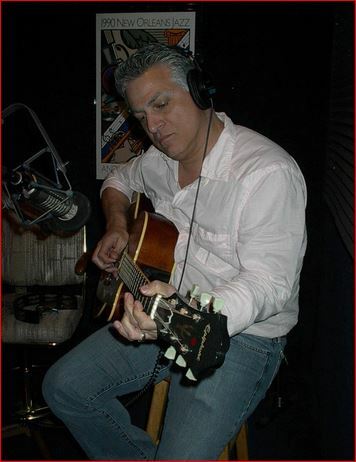 Catch-up with more of his passion at his music web site here ~ Greg DiLeo Music. And tell ’em Airlift Mike sent you.